The Essington School student Alessandro Spadaccini received the Department of Trade, Business and Innovation – Business and Enterprise Award. “It was quite fulfilling to receive it, and it gives me a supreme confidence boost going into this year, knowing that I have the potential to achieve,” he said. “I credit my Year 12 successes to my support networks, primarily my family, but also Essington School teachers and staff. The 18-year-old believes subject selection can be important in helping students determine their objectives. “For younger students, I’d say choose your subjects carefully,” he said. “Subject selection is a good place to start, and to work out your goals. “Physics and chemistry were my favourite subjects, they were the most interesting subjects, and they have opened my mind up to a lot of different avenues and possibilities. 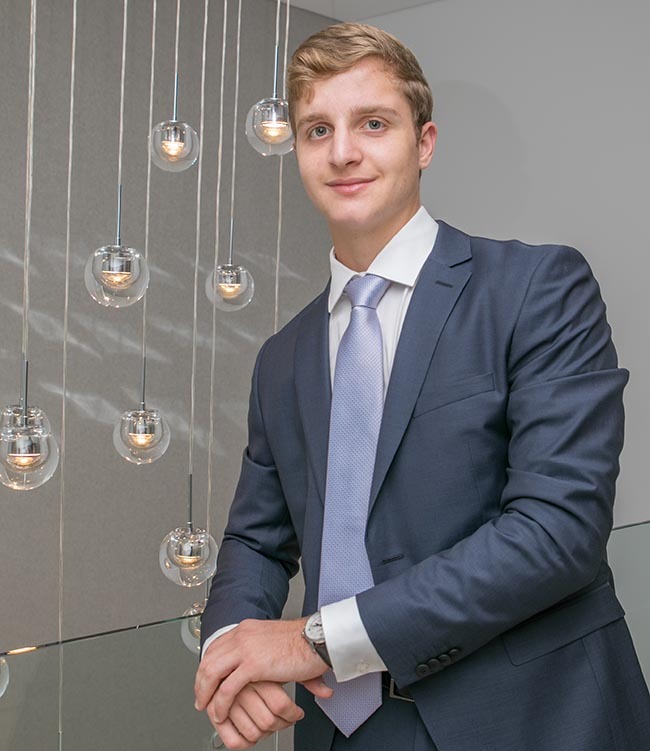 With an ATAR of 99.05, Alessandro will this year head to James Cook University to study a Bachelor of Medicine and a Bachelor of Surgery.